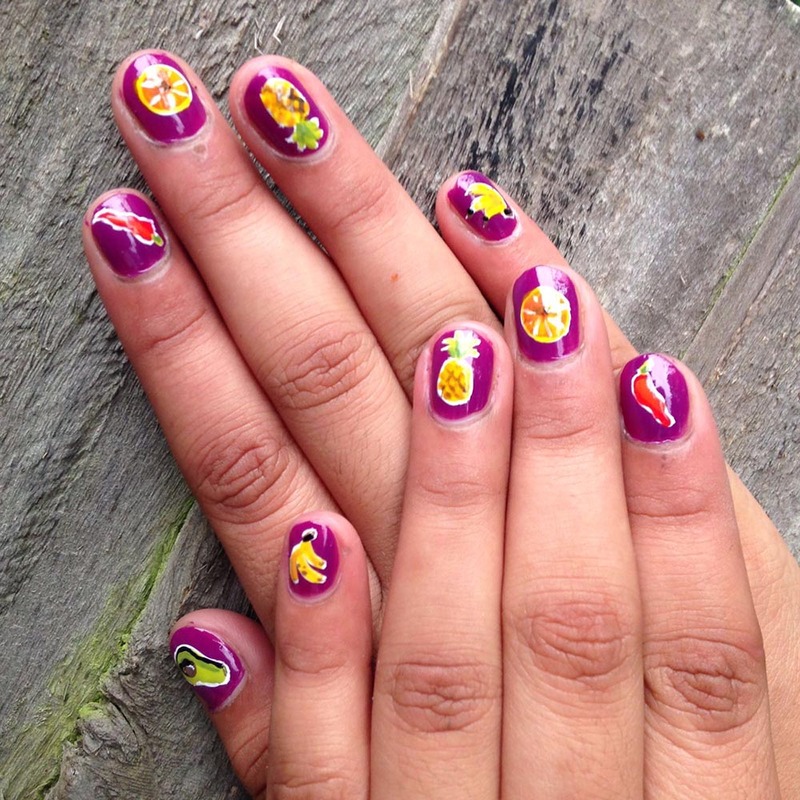 The IN OUR HANDS Training Programme supports young women in overcoming barriers to employment by both up-skilling them with a qualification in Nail Technology and by helping them to address other barriers to employment through a structured personal development programme delivered by our Young Persons Violence Advisor. 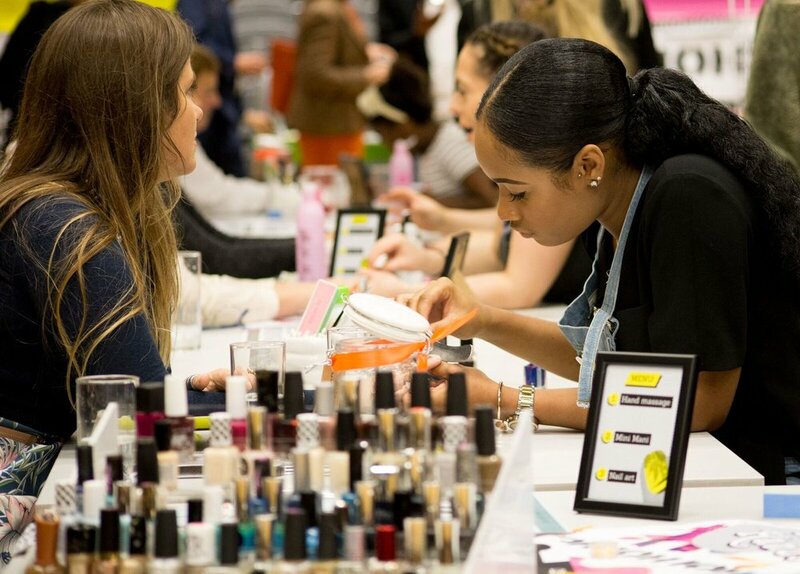 It includes masterclasses from leading industry professionals like WAH NAILS founder Sharmadean Reid and RUUBY founder Venetia Archer. 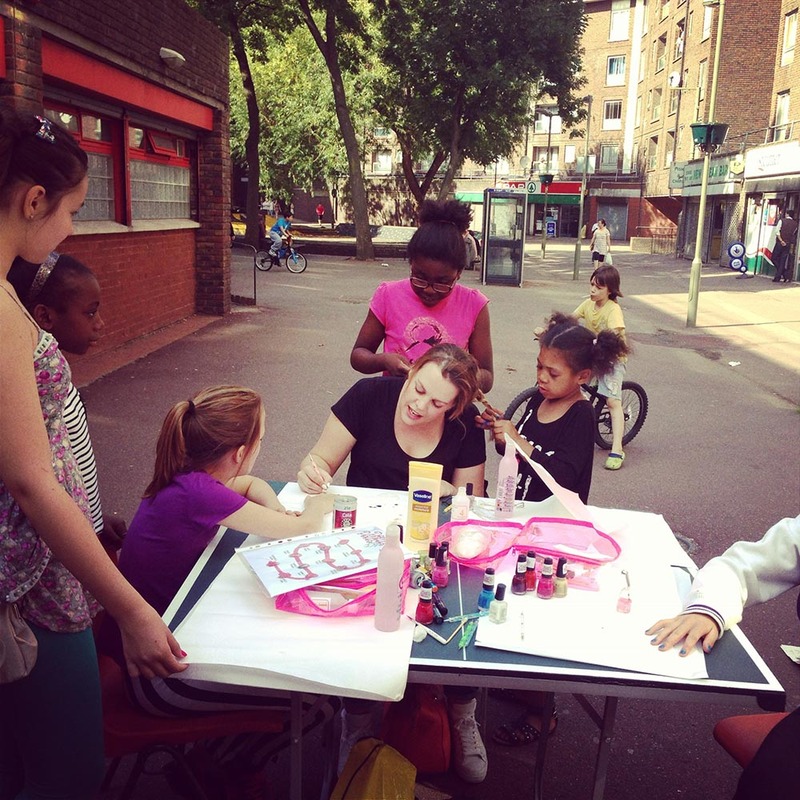 Once qualified, the technicians are offered the opportunity to be employed by us on the London Living Wage to deliver pop-up nail bars in both community and corporate settings across London. For many, this is their first experience of employment, providing them with the opportunity to increase their income and ability to independently support themselves and their families. Clients include Age UK, Lexis Nexis, and MyLotto24. If you would like to book our community technicians then please get in touch.